Credit can be confusing. Master the basics now so you have the foundation for good credit in the future. Filed under: Advice| Featured| Real World| STEM - Math| When will I ever use this? Understanding credit can be tricky – and even once you understand credit, it can be difficult to apply the things you’ve learned. We recommend talking to a financial expert to lay out an individual plan. But there are a few basics to understanding credit that you should be familiar with before having that conversation so you can ask meaningful questions and make the most of your appointment. 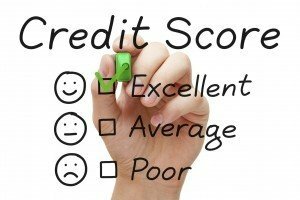 Your Credit Score: What Does it Mean? Your credit score tells potential lenders your credit risk, which is largely about your ability to pay back money that is lent to you. Building good credit takes time, so starting early is important. You’ll need good credit to get a loan or take out a mortgage. Some landlords and employers also check your credit score to get an idea of your dependability, so even if you’re not planning to borrow large amounts of money, your credit score can have major implications in finding an apartment or getting your dream job. A key to understanding credit is knowing how your credit score is constructed. A huge part of that score (35%) is your payment history. You’re rewarded for consistently making payments on time while late and missed payments hurt your score. The next biggest chunk (30%) is the amount of credit utilized. Borrowers who max our their available credit are seen as higher risk. People with the best credit scores tend to keep credit card balances around 7% of the available credit. Sometimes credit card companies will grant you a credit increase based on a solid payment history, so making payments on time can have a big impact on these two most important areas. Length of your credit history will account for 15% of the credit score. This is a big one for students. A student with no credit history can’t have a perfect credit score, so it’s good to start building a credit history. That’s easily done with a credit card, but only if that card is used properly. It has to be in use to build good credit, so buying groceries once a month with a card and paying it off right away would help you start to build great credit. The last two components are new credit and credit mix, which each account for 10% of your credit score. Having too many lines of credit can be a bad thing and is often perceived as a sign of someone in financial trouble, so limit the number of credit cards in your wallet. 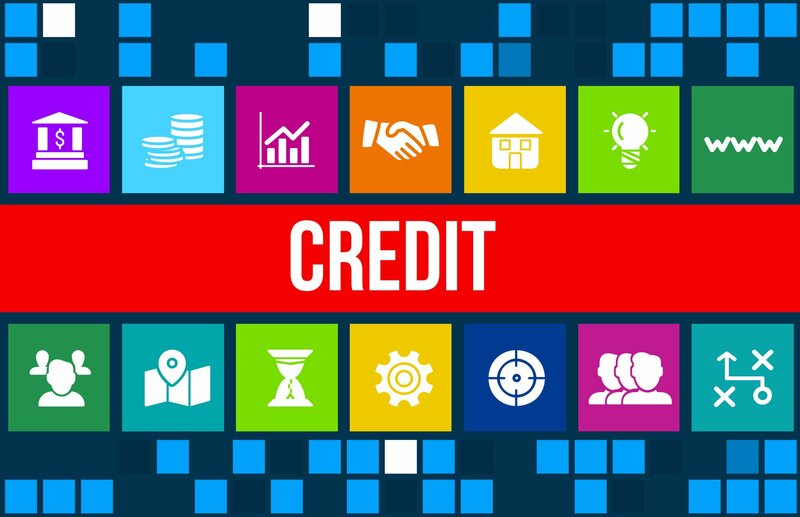 Credit mix is a little confusing for many, but it’s basically a category that shows that a borrower is capable of handling a lot of credit. Reaching the right credit mix will happen as you responsibly handle credit cards, car payments, and even a mortgage. As stated above, a credit card can be a good tool to begin building credit. But don’t be tricked by promises of cash, gifts, and great rewards. Find a credit card with a low Annual Percentage Rate (APR), a grace period for late payments, no annual fees, and low penalties for late payments. Additionally, if you’re getting a credit card to build credit, limit the use of your card. That will keep the amount of credit on your card you’re using down and it will help keep payments easy to make. Always pay more than the minimum payment and make those payments on time. If you can do that, you’re on your way to building good credit. These are just some basics of understanding credit. If you’re worried about a lack of credit or bad credit, talking to a financial expert who can help you understand credit on a deeper level and craft a plan tailored to your needs will alleviate some stress. The more you know about credit, the better financial decisions you can make. Now that you’re getting it together, grab some tips for college visits or check out some high-paying STEM jobs.